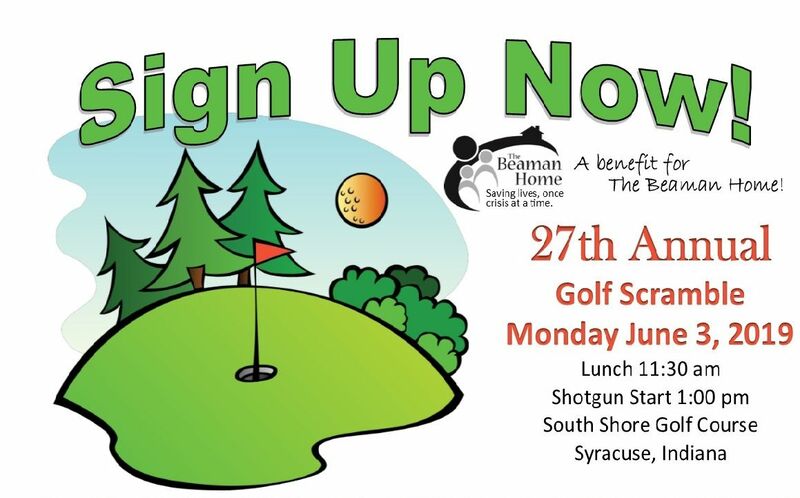 This golf outing benefits the programs at The Beaman Home. Lunch will be served at 11:30 am. Shotgun start at 1 pm. Individual golfers will be made into a team of 4. Please include Team name and team members playing.